Please Subscribe: http://mixm.ag/L8j8ta Check his label: http://soulisticmusic.com and Culoe De Song's set from Cape Town: http://bit.ly/1yQfdDe The Lab is our weekly office rave up powered by Void Acoustics. We live stream some of the biggest and best names in dance music from genres across the board. This week we’re delighted to finally welcome Black Coffee. The biggest South African house music export bar none, the Soulistic Music label boss is one of our favourite names in the game. He’s spearheaded the house scene in the country for the best part of a decade, crafting a fine collection of bubbly, vocal-led productions such as 'Superman' and 'Turn Me On'. He has become a true icon, mainly through countless impeccable worldwide performances, including a couple recent appearances at DC:10, combined with fantastic releases on labels such Kronologik and his own imprint Soulistic. Kicking off at the usual time of 4.30 GMT you can tune in below or on MixmagTV. 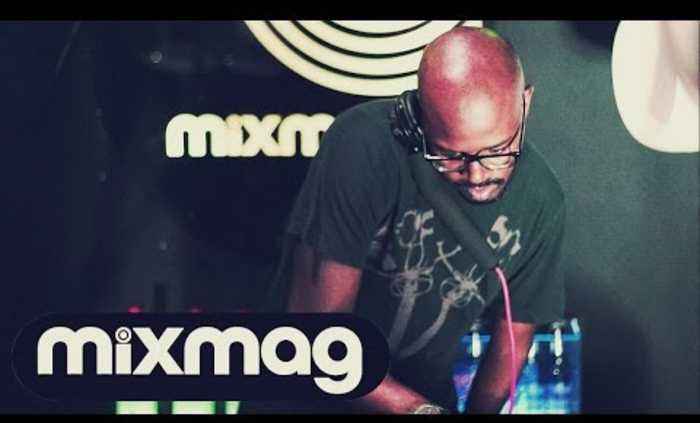 After The Lab Black Coffee heads to London Fabric Room 1 more info for which can be found here.